What’s a better way of taking a break from exploring Barcelona than enjoying a fresh waffle and a cup of coffee? 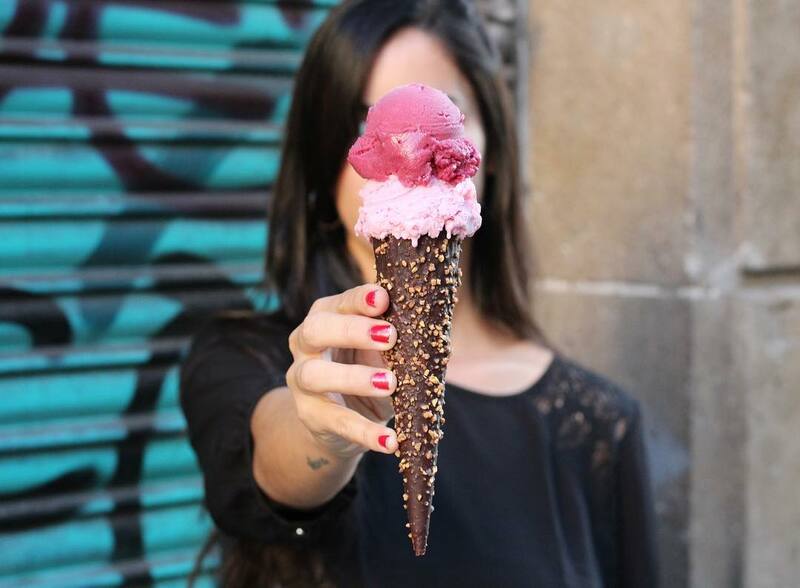 You’ll find Sweet Gaufre right in the heart of the city, at La Rambla. 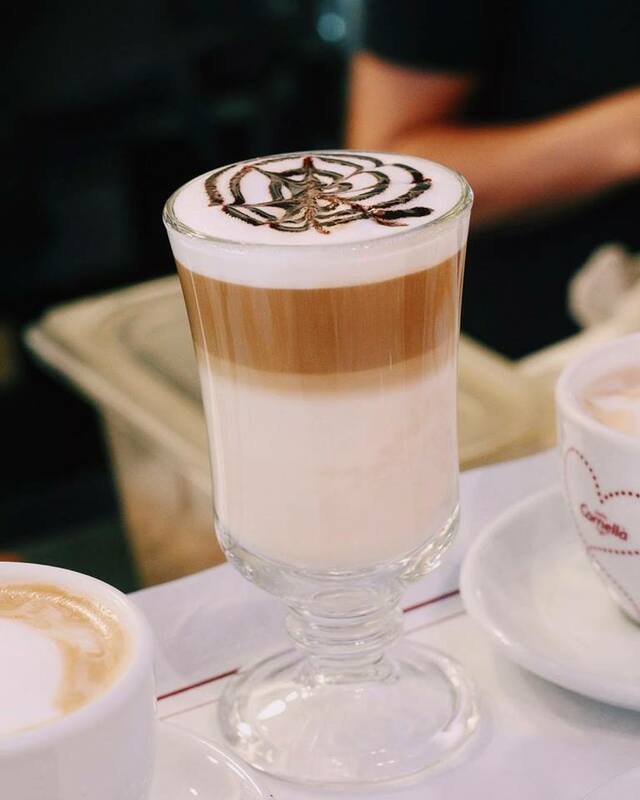 They serve everything from trendy bubble waffles to a cup of creamy cappuccino. 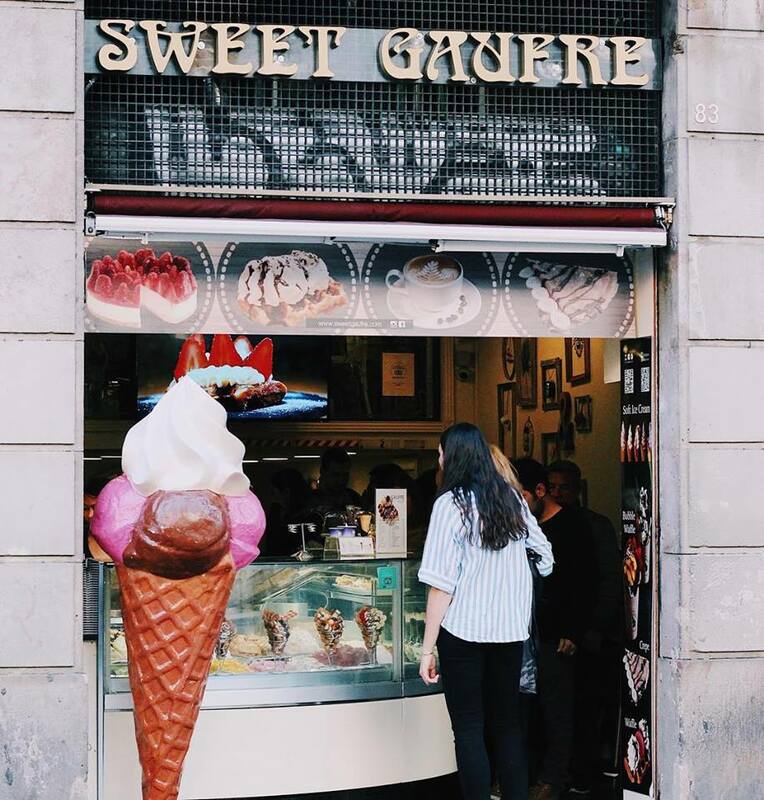 When in Barcelona, you should pop up to Sweet Gaufre to try traditional Liége waffle enriched with local flavors such as “dulce de leche”. However, before you take your first bite, let’s travel back in time a bit. The modern waffle has its origins in medieval cuisine. The waffle makers consisted of two heavy metal plates portable with wooden arms. Unlike nowadays, these waffle makers usually had designs of the owner including landscapes or natural motives. In addition, wafer, the metal plate people used to make waffles in the past, gave a name to this delicacy. All meanings of “waffle” in every country share the same feature – its shape that people love all over the world. The Liège waffle was invented in a Belgian city called Liège in the 18th century. Liège waffle or also Gofre de Liège is a waffle that is usually served hot. 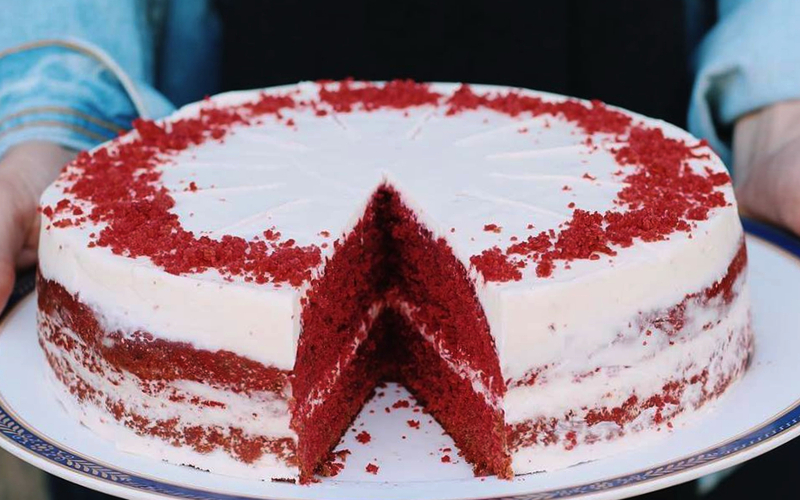 Moreover, it has a characteristic layer of caramel covering it. 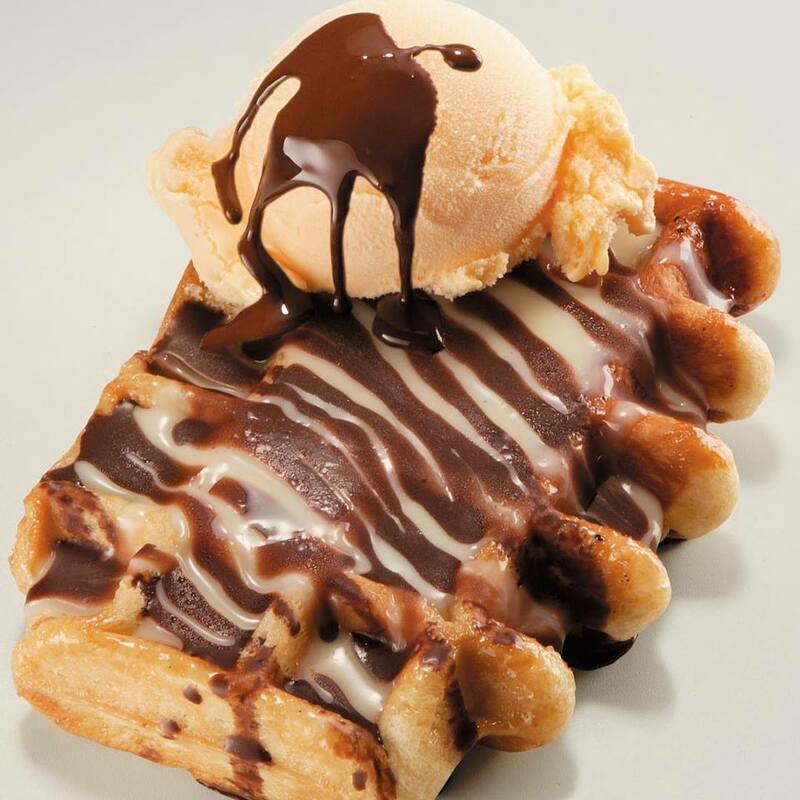 If you’d like to try something a bit more extravagant, we recommend you to order Taiyaki waffle. In Sweet Gaufre, they prepare this delight from a waffle dough formed into a shape of a fish. Then they fill the fish’s mouth with your favorite flavors of ice cream, whipped cream, and other tasty toppings and sauces. 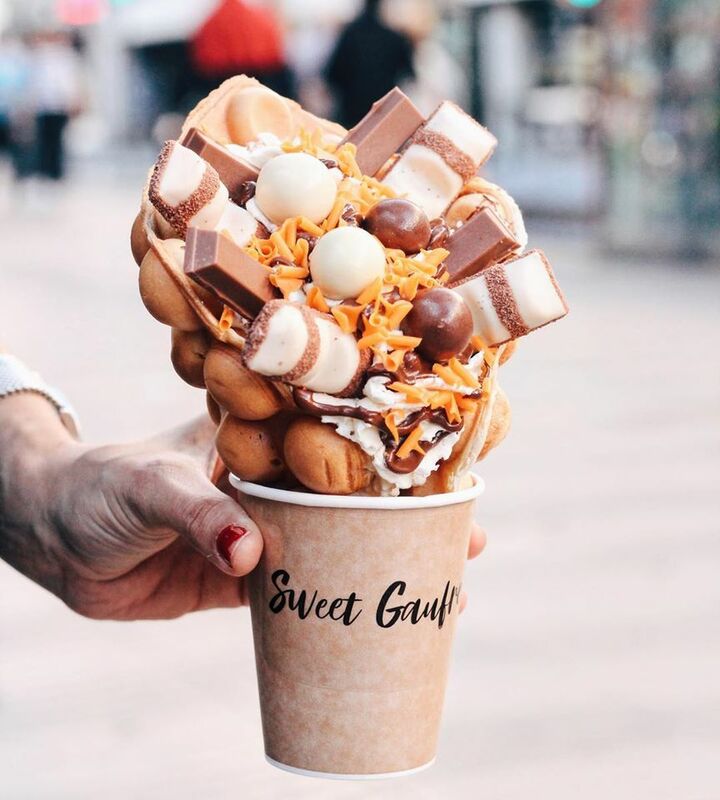 Moreover, you are able to buy a popular bubble waffle in Sweet Gaufre as well. 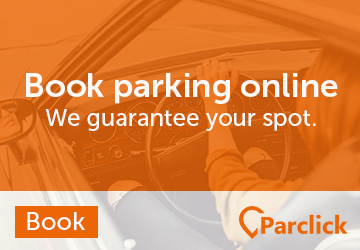 You should definitely try that one if you haven’t yet! 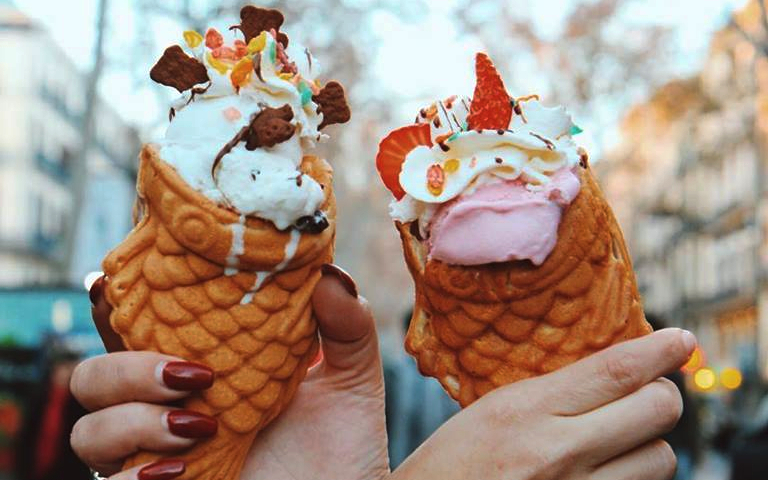 A big, light and airy waffle cone gets filled with all goodness of your choice including ice cream, fresh fruit, whipped cream, and many other treats such as chocolate bars, candies, sprinkles or a chocolate sauce. 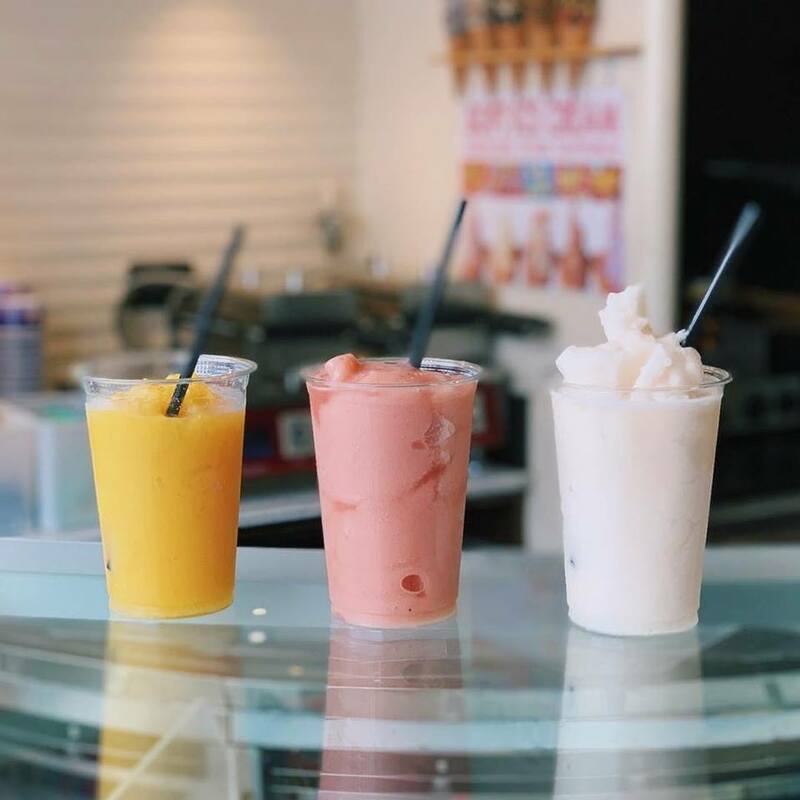 They also offer a variety of milkshakes, smoothies, pancakes, and pastries. 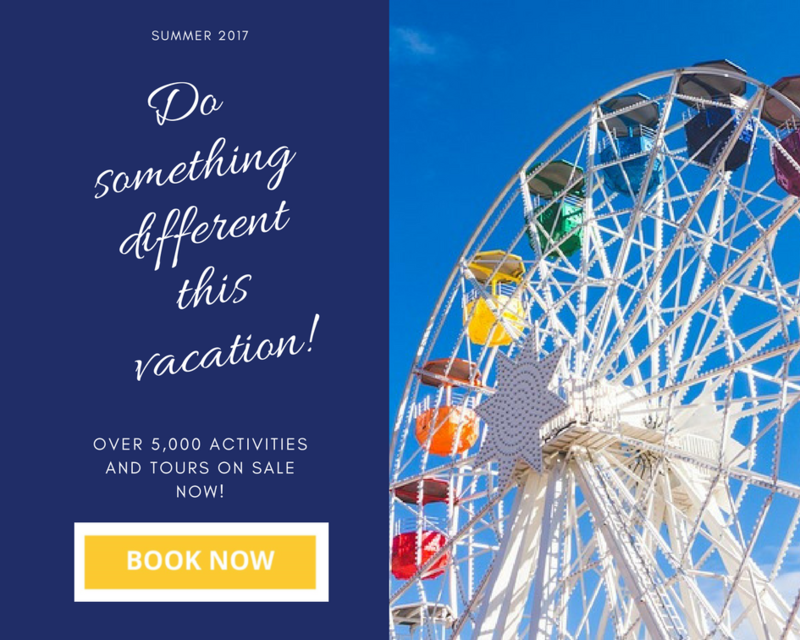 If you don’t want to experiment, you can stick to a scoop of ice cream and a cup of coffee with a generous portion of whipped cream. Furthermore, for those of you who prioritize savory before sweet, they have an offer of savory pancakes and sandwiches. All of them very tasty! 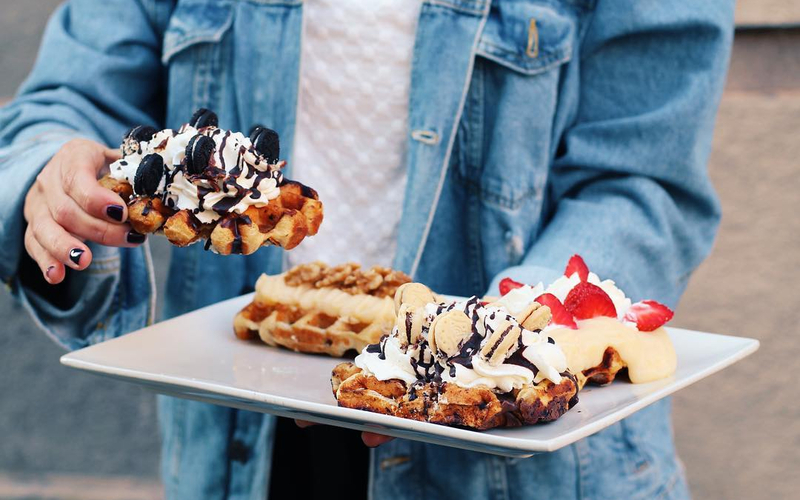 So hurry up to Sweet Gaufre to enjoy the breakfast of your dreams or just treat yourself to something from their menu. That’s very important too!